Car industry has always been revolutionary whereas numerous amazing things have been happening. As the greed for more inventions is never fulfilled so here we have the plans automotive industry have come up with. 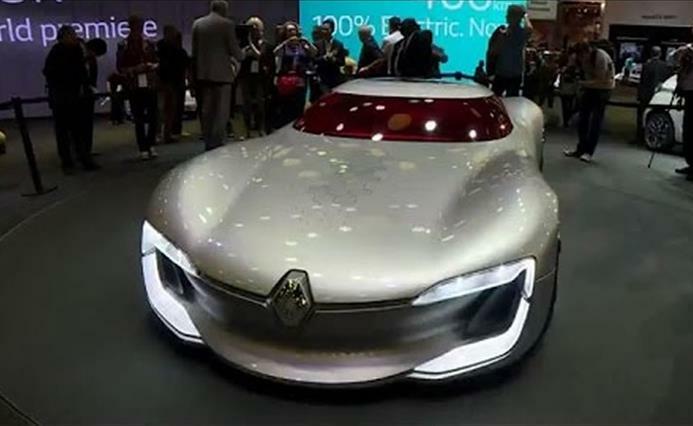 At the Paris Motor Show, it is electric cars that have been making the headlines. There are different photographs available whereas few are displayed here. You can have a look at some of the car manufacturers' competing electric concepts which will influence the next generation of cars on our streets. Hope this influence should be optimistic towards automotive industry.